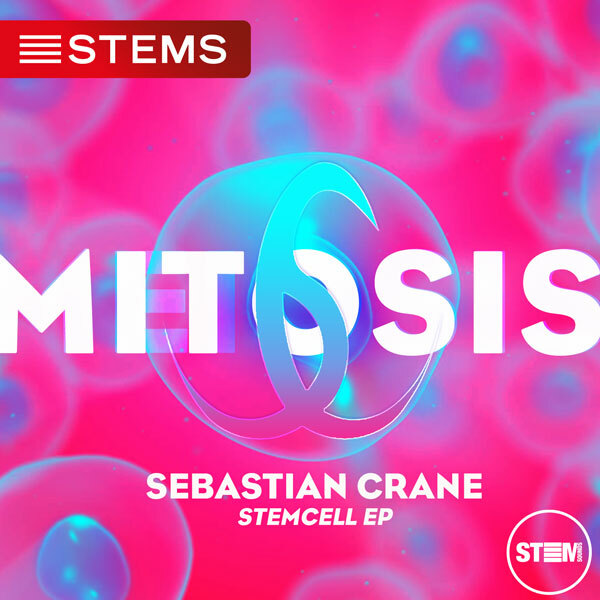 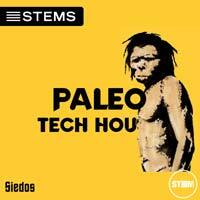 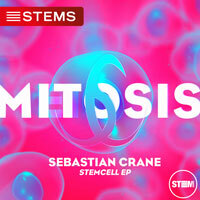 Sebastian Crane “StemCell EP” contains four epic Techno Dance hits and remixes. 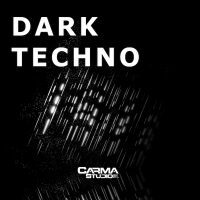 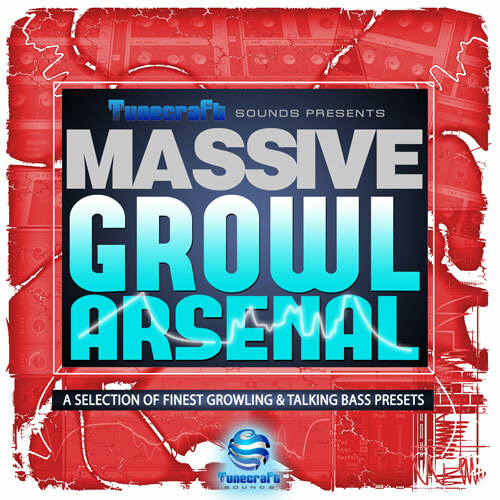 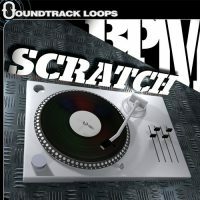 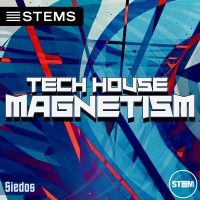 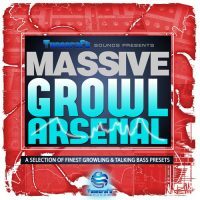 STEM download includes: 4 Techno STEMS track in MP4 STEM format for separation of instruments and beat matching in a live mix, tv, radio or broadcasting. 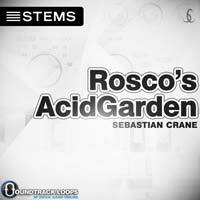 All STEMS packs on STEM SOUNDS include the 4 bounced down original .Wav instrumentals and can be cut and chopped in any audio or hardware DAW that can import .Wav .